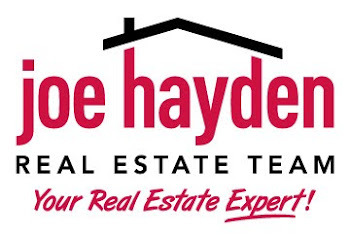 Persimmon Ridge Homes for Sale | Louisville Real Estate with the Joe Hayden Real Estate Team - Your Real Estate Experts! View all Persimmon Ridge Homes for Sale on the Louisville MLS! Persimmon Ridge real estate is near Louisville, KY in Western Shelby County just over the Jefferson County line.